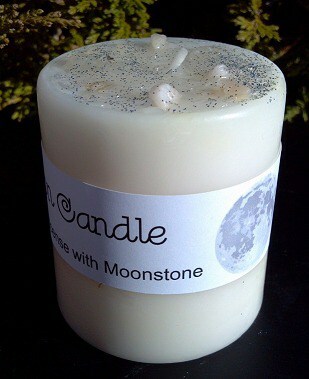 This is a necessity for anyone seeking astrological, reiki or energetic encouragement! Many energy workers add the subtle vibrations of stone energy as a complement to their healing sessions or daily lives. Usually this includes the laying on of the appropriate colored stones to coordinate with the Chakra centers, Aura layers, meditating with a particular stone, or wearing the stones as jewelry when the inspiration hits. There are, however, even more uses when stones are set up in a ‘Grid’ and are properly ‘activated’. A ‘Grid’ is more simply put, a way to arrange the stones in a sacred geometric pattern. They are then consciously ‘activated’ by connecting a ‘line of Light’ between the stones so that they radiate an energy field in the immediate environment in which they are constructed or are essential for distant healing. Our sets have been graciously Reiki-charged and blessed by Dr.Luna Wells. 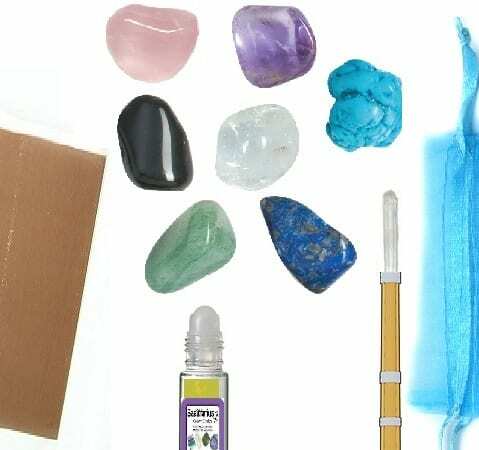 Each beautiful set includes 6 select tumblestones, 1 center Master stone, 1 crystal wand, 1 – 4″ x 4″ copper reiki grid plate and complete instructions. 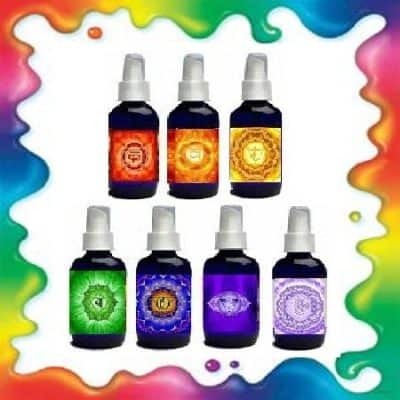 Each set contains products Made by Nature and benefit that specific sign by finding balance and strength for the energies surrounding your unique astrological zodiac! We have designed each Astrological Grid for specific conditions associated with each month of the year. There are many stones that represent each sun sign. 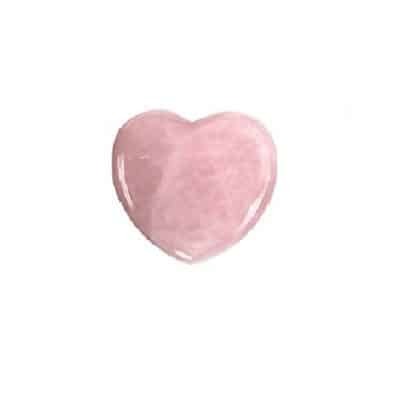 These stones have been carefully chosen to represent the months and their coordinating sun signs and have been chosen based on intuitive feedback, their physical and metaphysical properties. 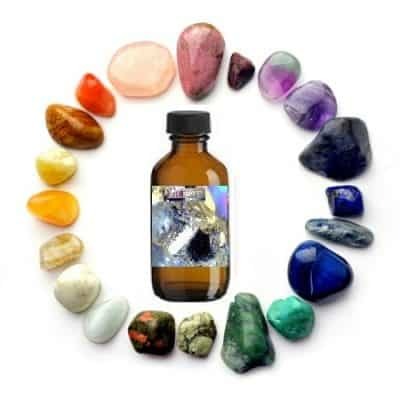 We include a complimentary Crystal Sun Sign Oil to match your sign!